by David Scott. With a Foreword by Emma Bell. 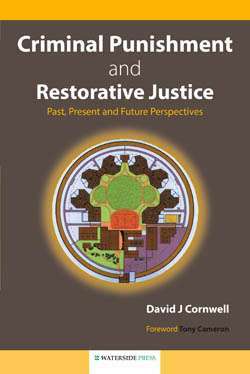 A collection of writings by Dr David Scott which build on his work teaching criminology for over 20 years. 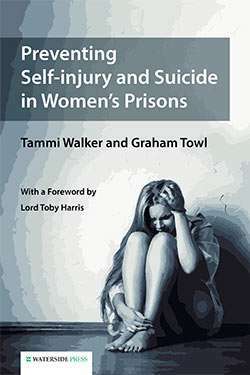 Against Imprisonment includes topics such as The Changing Face of the Prison, justifications of punishment, prison violence and the shortcomings of prisons and mega-prisons. 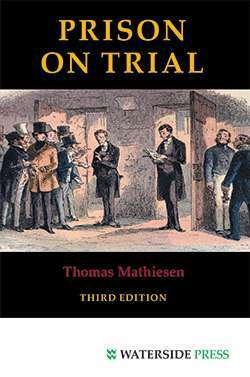 Very much against the current political obsession with increasing incarceration this book is a wake-up call for all those who feel the use of imprisonment is failing to achieve a reduction in crime. 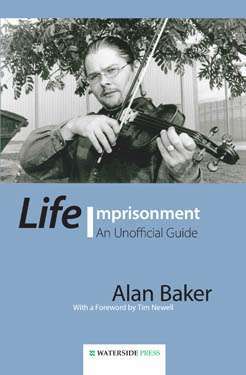 Provides a compelling analysis of the failings of imprisonment. Sheds new light on this pressing topic. Explains why prisons do not work for most offenders. 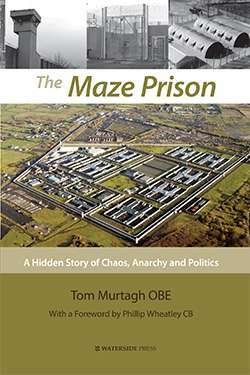 'The multitude of perspectives, the pleasantly readable linguistic style and commitment with which Scott writes, make Against Imprisonment a refreshing and instructive read.' -- TOA (German Restorative Justice Journal). 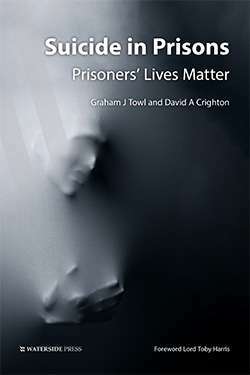 'This thought-provoking collection gave us a compelling analysis of current failings of the concept of imprisonment which should be compulsory reading for those working in the Ministry of Justice... the forerunner of massive change.' -- Elizabeth Robson Taylor and Phillip Taylor MBE of Richmond Green Chambers. into what he describes as modern-day cathedrals of pain. Turning the utopian myth that prison works on its head, he invites us to imagine real utopian non-penal alternatives to punishment that respect human dignity and deliver genuine social justice. ' Emma Bell (from the Foreword). 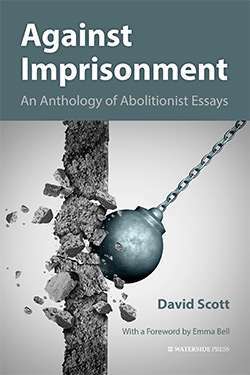 Dr David Scott works at the Open University where his research interests include the ethical and political foundations of penal abolitionism, human rights and social justice and critical approaches to poverty, prisons and punishment. He is a former editor of the Howard Journal of Crime and Justice and the co-founding editor of the European Group Journal Justice, Power and Resistance. He also worked at Edge Hill University, the University of Northumbria at Newcastle, the University of Central Lancashire and Liverpool John Moores University. Emma Bell is Professor of British Politics at the Savoie University, France. She is the author of Criminal Justice and Neoliberalism (Palgrave, 2011) and is a former co-ordinator of the European Group for the Study of Deviance and Social Control. Alternative format ISBNs: PDF ebook ISBN 9781910979549. EPUB / Kindle ebook ISBN 9781910979532.